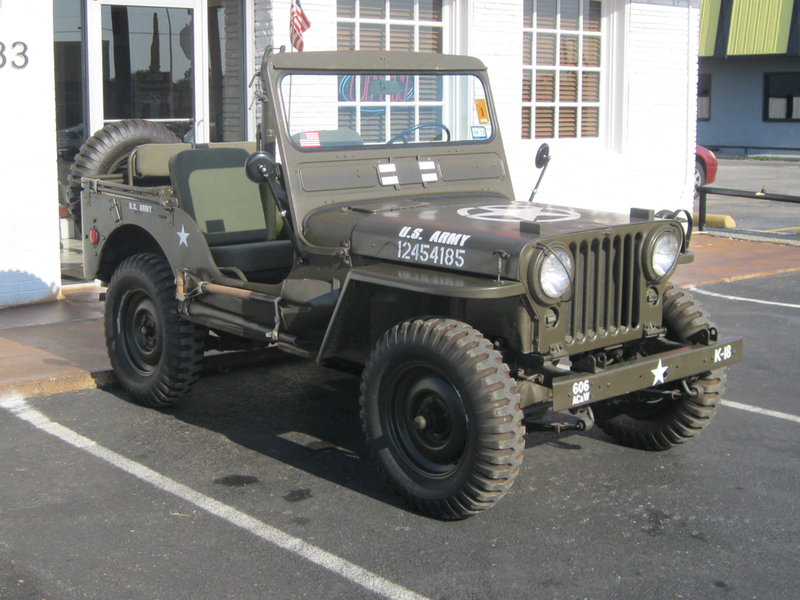 Willys Jeeps were first made in 1941 and the first civilian models were made in 1945 which makes it the oldest off-road vehicle and SUV in history. 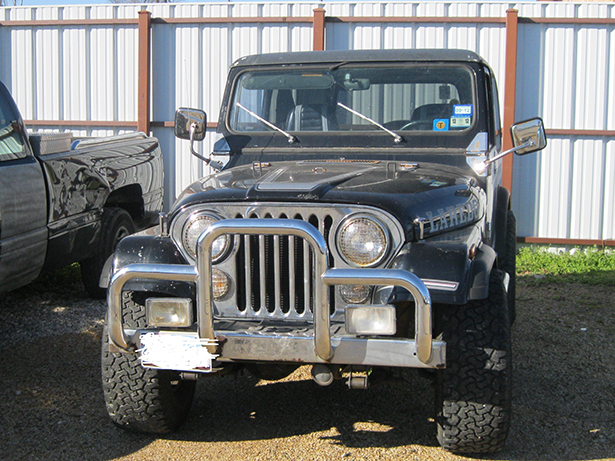 The Civilian Jeep commonly known as the CJ series began in 1945 and was one of Jeeps more popular models until Chrysler took over in 1987 which eventually became the Jeep brand we know and love today. 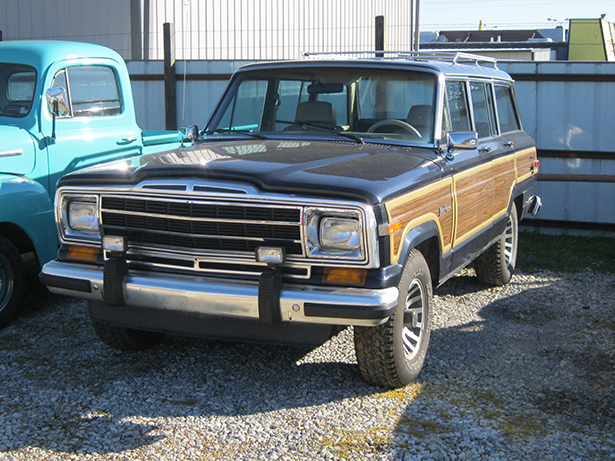 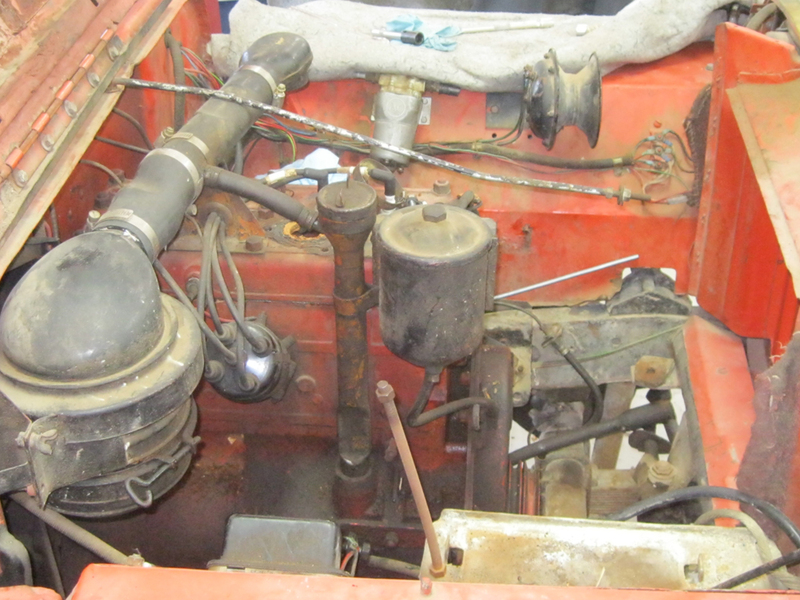 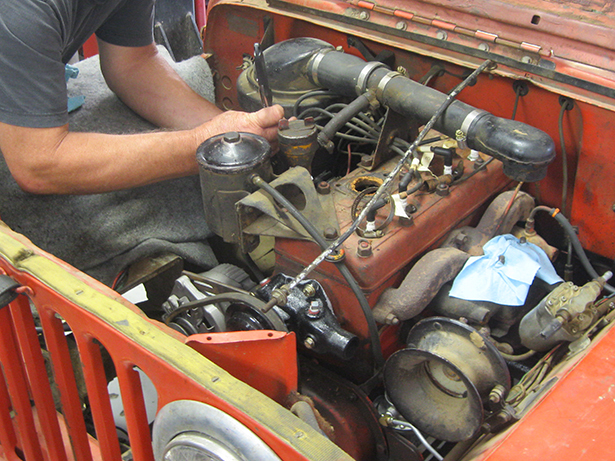 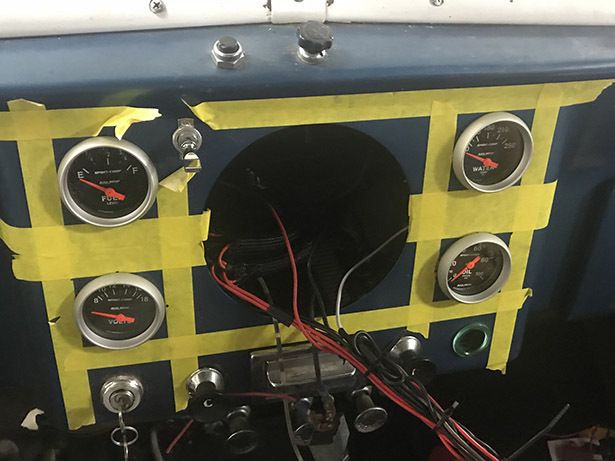 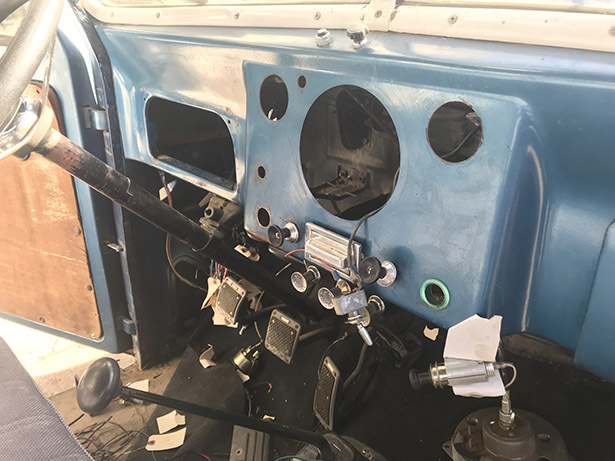 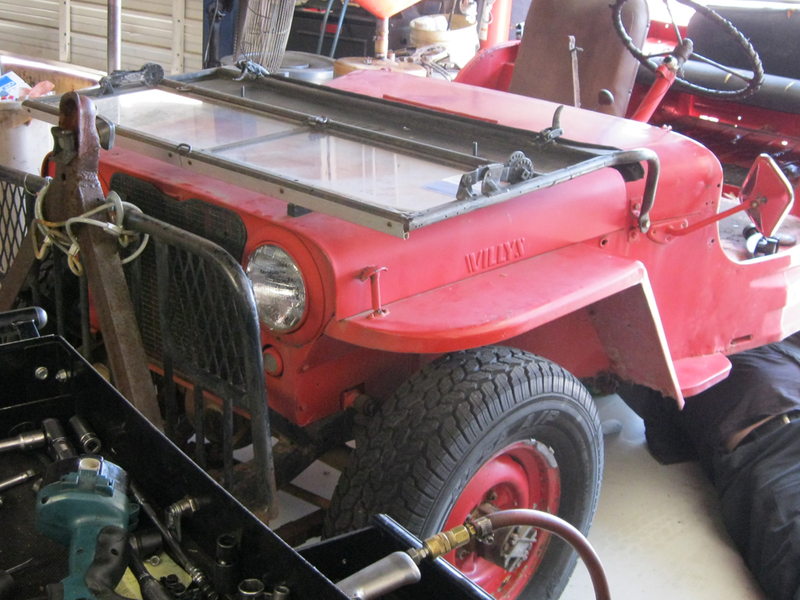 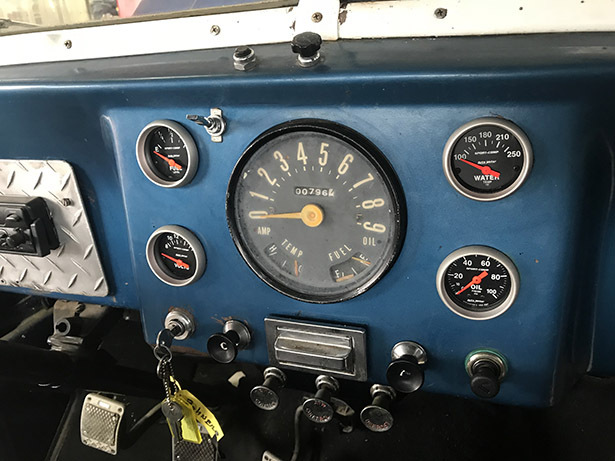 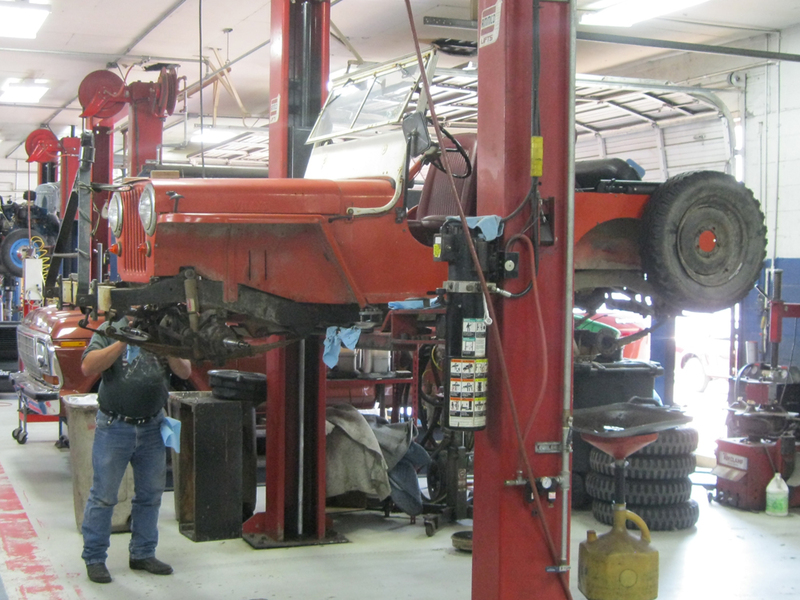 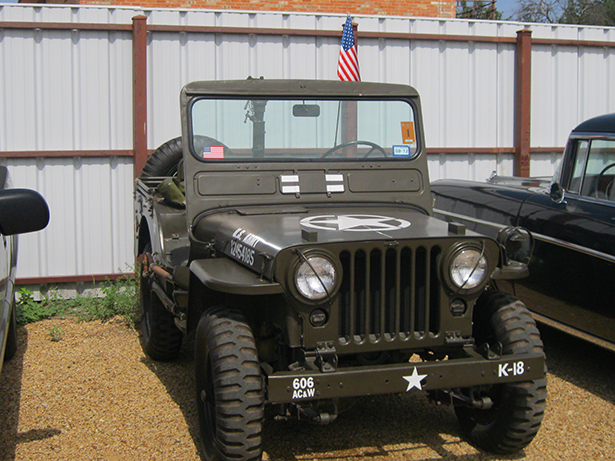 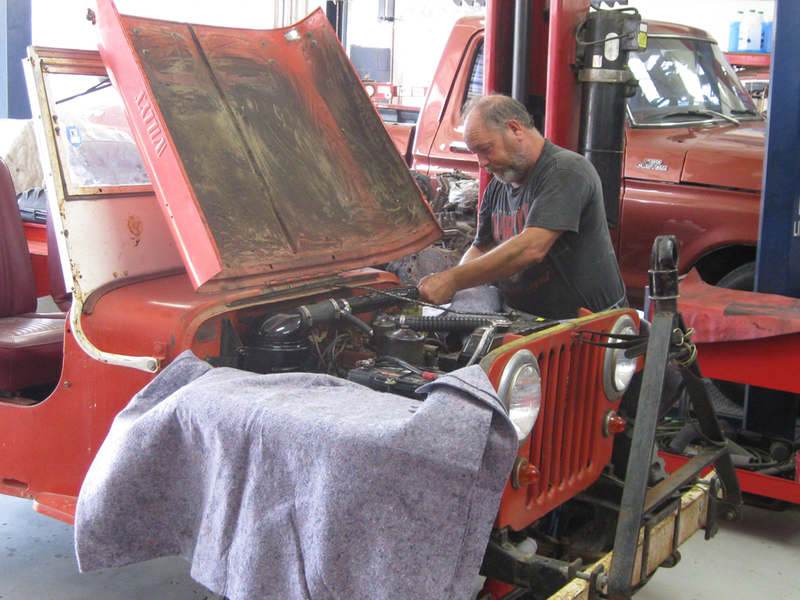 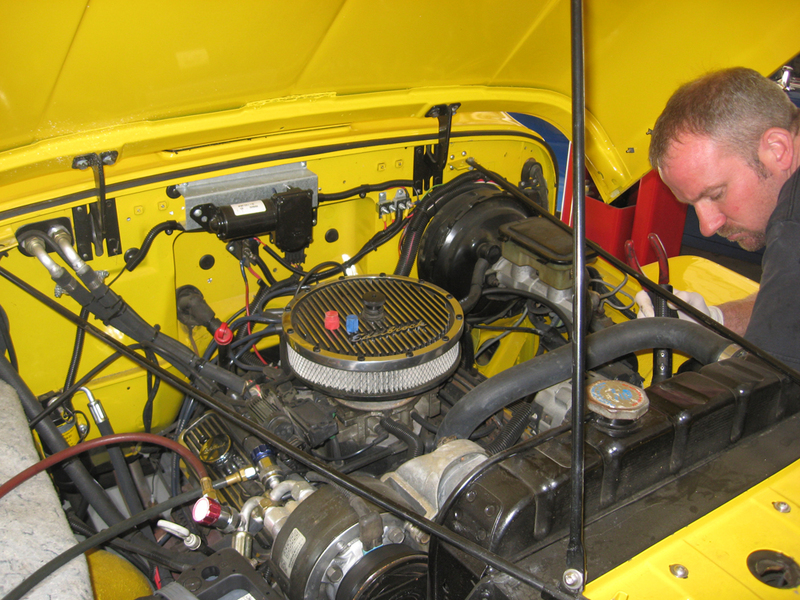 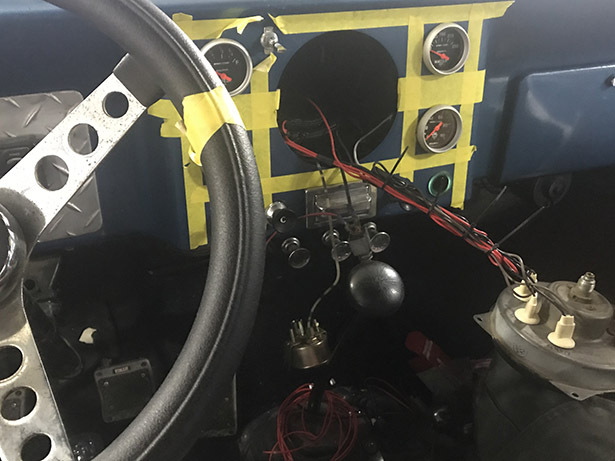 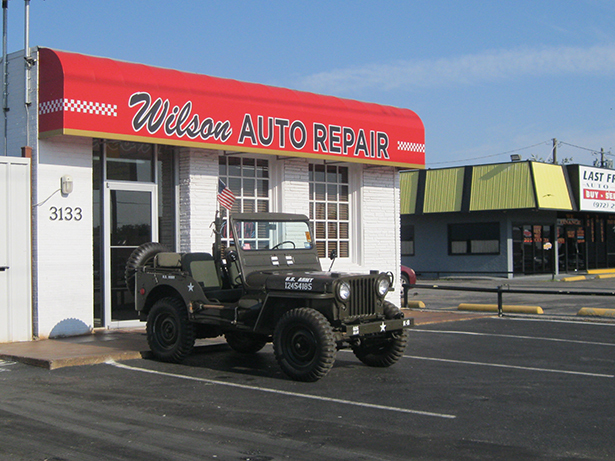 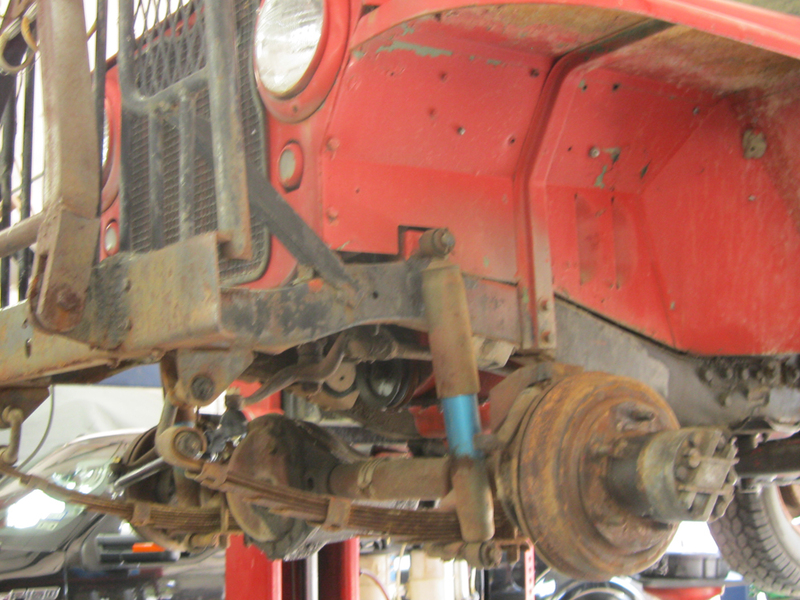 Please enjoy the pictures of the classic Jeep restorations we have done here at Wilson Auto Repair. 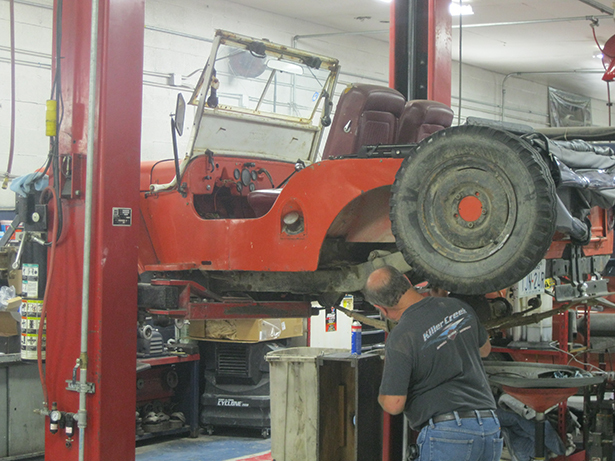 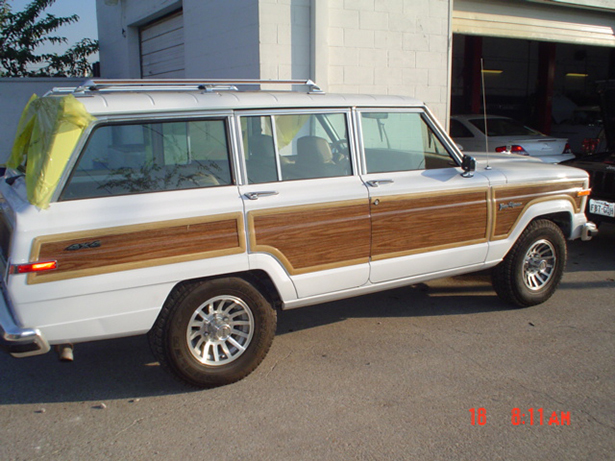 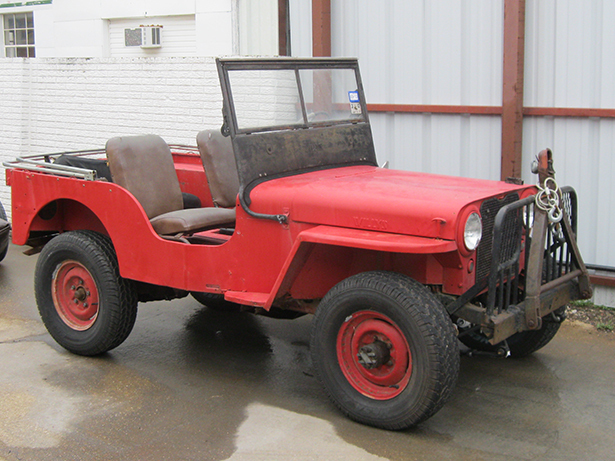 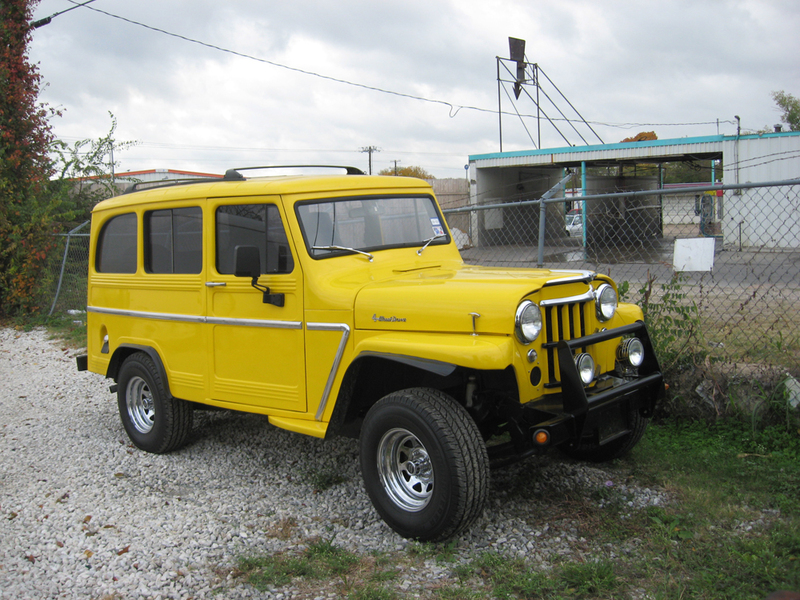 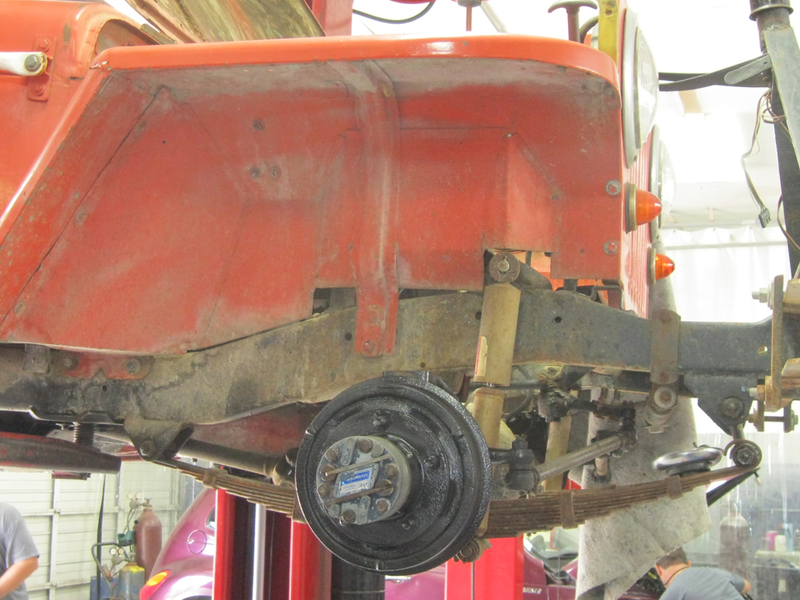 Also check out this video slideshow of a Jeep restoration. 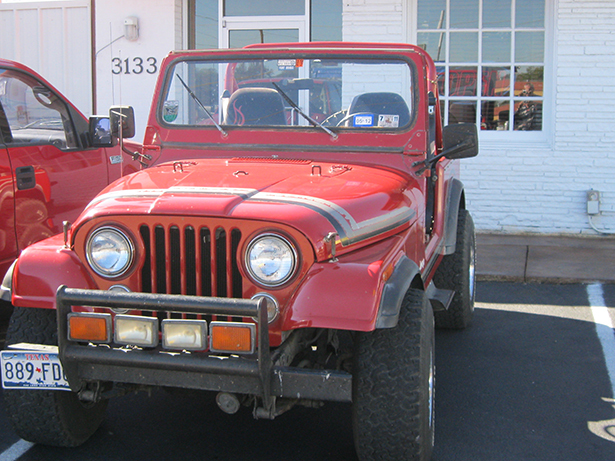 It is a 1983 Jeep CJ7 Jamboree that will be back out on the trail soon!